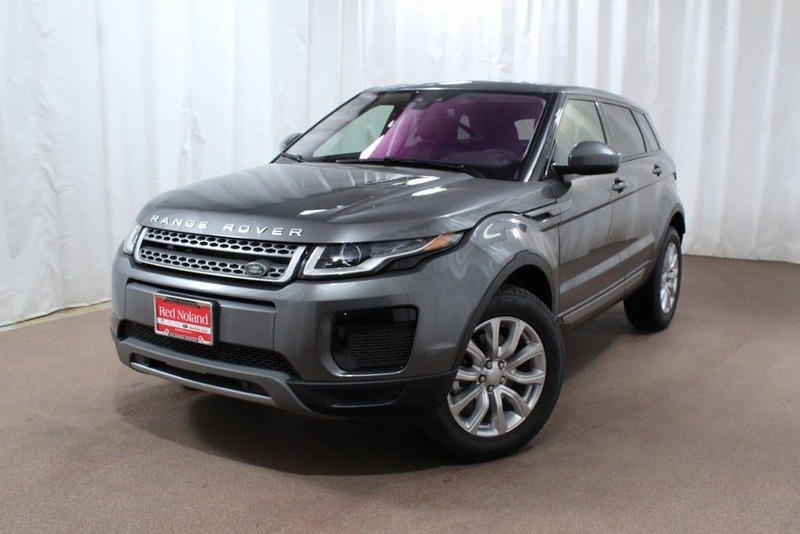 Land Rover Colorado Springs has an impressive selection of luxury performance SUV models. These models all come with the quality and innovation you would expect of a Land Rover vehicle. The Range Rover Evoque is Land Rover‘s stylish and capable compact SUV. It is as comfortable on the city streets for your daily commute as it is cruising through the steep grades of the Colorado mountains. Part of this SUV’s impressive charm is its many innovative features. The Meridian Premium Surround Sound System provides concert-quality sound to enhance your listening experience. The 825W Meridian Digital Sound System has a dual-channel subwoofer and 16 speakers to create amazing quality. Another exciting innovation in the Evoque is the InControl® System. This system takes connectivity and entertainment to an impressive new level! Its suite of applications connects you to your vehicle when you are away from it and to the world beyond. Your Evoque will be equipped with either the Touch™ or Touch Pro™. Each systems offers great connectivity. The Touch Pro™ has a responsive 10.2″ touchscreen that you can control with both swipe and pinch gestures so it is very easy to use. It also has a customizable home screen so it can be made to show exactly what you want to see. InControl Apps is a tech bundle that allows you to use your vehicle-optimized smartphone apps through the system by way of a USB port. The InControl Wi-Fi allows you to stay connected as you make your commute or road trip. Whether for business use or personal connectivity, this innovation will be a welcome addition to your travels. The available InControl Remote & Protect™ keeps you connected to your vehicle remotely. Check your fuel levels or check to see if you left one of your windows open. This super helpful smartphone app can also help you find the vehicle in a crowded parking lot. Visit Land Rover Colorado Springs and let us introduce you to these enjoyable infotainment options for your Range Rover Evoque. Our finance experts would be happy to help you figure out the perfect finance options for you to purchase this performance SUV.